If you’re thinking of starting a bail bond company, you’re in luck. 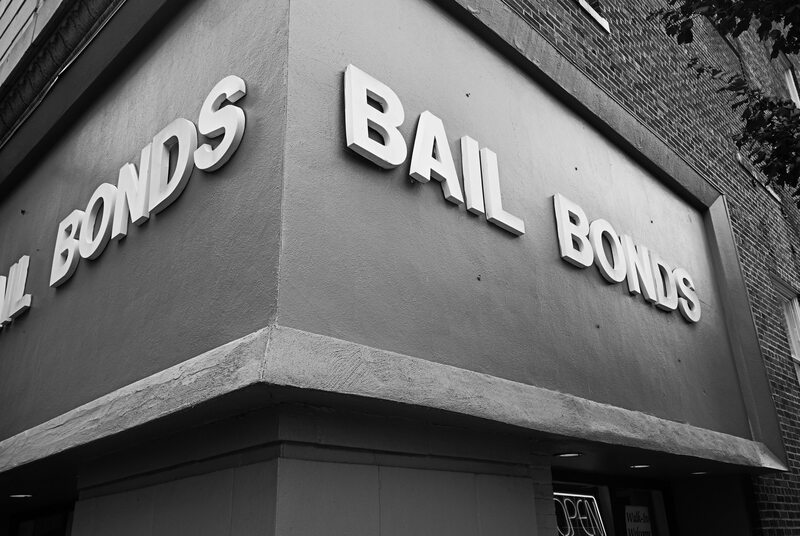 Bail bondsmen are needed in every city in the country. You’re about to embark on an exciting and lucrative career path. But like starting any business, you need to make sure you’re prepared for the pitfalls and challenges that will inevitably come your way. 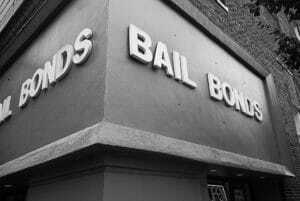 The market for bail bonds in your area can vary. It’s very likely that there is demand for your services, but you need to be able to predict how much business will be coming your way. Try to connect with other bail bondsmen in your area. Do some research on crimes committed in your area and find out the average bail amount that is set for those who commit these crimes. It’s difficult to set up a successful business if you’re not aware of your market. If possible, employ Google Analytics to find out how often people search for bail bonds in your area. That number will give you some indication of your market size. Bail bonds are effectively a lending business. You won’t be in any position to lend if you don’t have any startup capital. There are many ways to secure funding if you’re willing to get creative. There are many banks and other businesses that you can contact for a loan if necessary. Another common way entrepreneurs secure early funding is to ask family and friends to make contributions. If you’re not comfortable with that, try to find a single investor that is looking to diversify their portfolio. Once you get your funding, create a comprehensive budget. Keep track of all your expenses and set a realistic lending amount for your first operational day. After your business is up and running, you need to get the word out. Be sure to get ads placed in your local newspaper. If you have the budget, consider hiring a crew to film a commercial for your business. You can’t forget that your bail bond company needs to be marketed. You should be communicating and engaging regularly with your client base. Make sure your business is listed everywhere online. Furthermore, if you populate your website with quality content you will be more likely to be at the top of the search rankings. This can be a great way to rise above your competitors quickly. Being a business owner is not easy. It’s important that you stay organized, especially when it comes to your finances. How focused you are at the inception of your business will set the tone for your future. You should always remember to practice your business fairly. The better you treat your clients, the more clients will come to you in the long run. In the business world, building a favorable reputation is everything. It’s not difficult for your bail bond company to find success and longevity if you remember these tips. Please contact us for more information on how to start a bail bond business in your town!